Trees that are well-shaped and healthy add value and beauty to both commercial and residential properties. Pruning, fertilization and pest control are important factors in determining the appearance and life span of your trees. We have all seen beautiful trees that emerge from a hot summer or cold winter with dead and damaged limbs. Also, insects can cause hidden damage that can kill or ruin the look of your trees. Removing a dead or unattractive tree can be expensive. The leftover root system can make it impossible to plant another tree in the same area, so the whole landscaping concept has to be changed. 2. Trees don't need to be topped for fear they will get too big. 1. Plant the right tree in the right place. Dogwoods don't belong in full sun, Douglas-fir shouldn't be planted under the power lines. 4. The soil should be firm around the trunk, but don't pack the soil tightly when planting. Mulch around the tree to avoid soil compaction and root suffocation. Leave roots alone. 5. Prune according to accepted methods. Hire Boise Valley Tree Trimming when the job is too big. 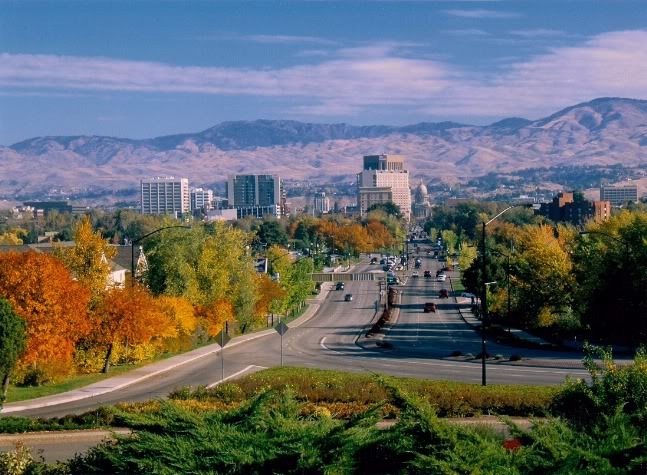 Boise's tree landscape is amazingly diverse. Each species of tree has is susceptible to different diseases and insects. Watch for any changes in the appearance of your tree, particularly the bark. Make sure all trimming and pruning is done correctly to ensure that the tree heals properly. 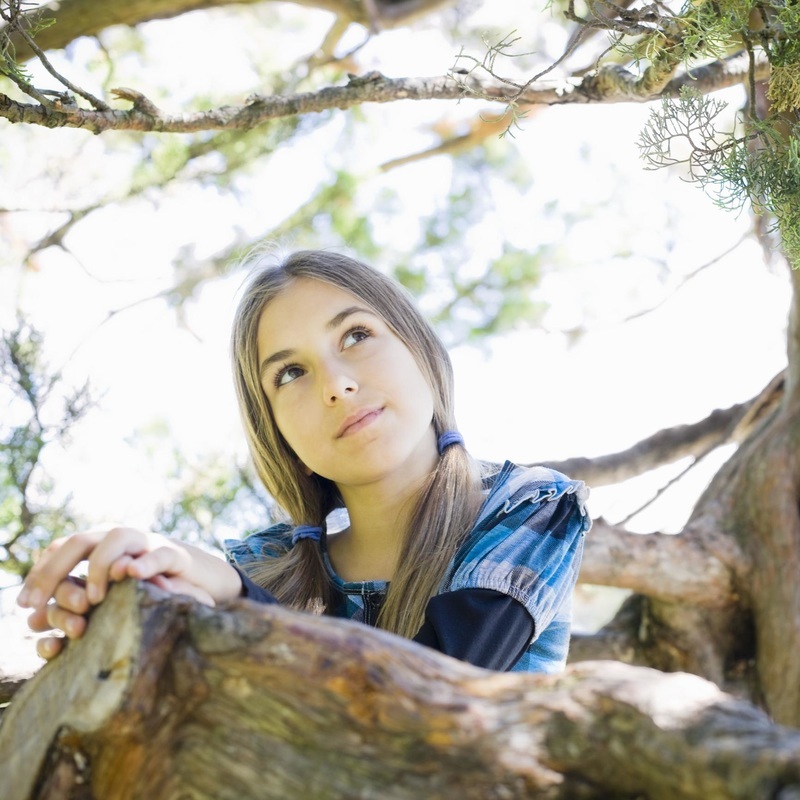 There are so many things to look for, an annual inspection by an arborist can give you peace of mind and ensure your trees continue to thrive. 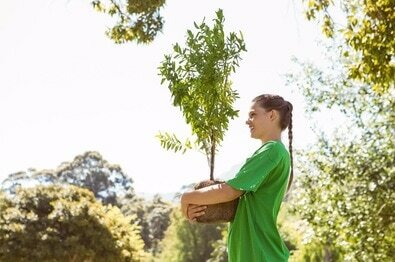 Trees are an important part of your landscape and are expensive to replace. 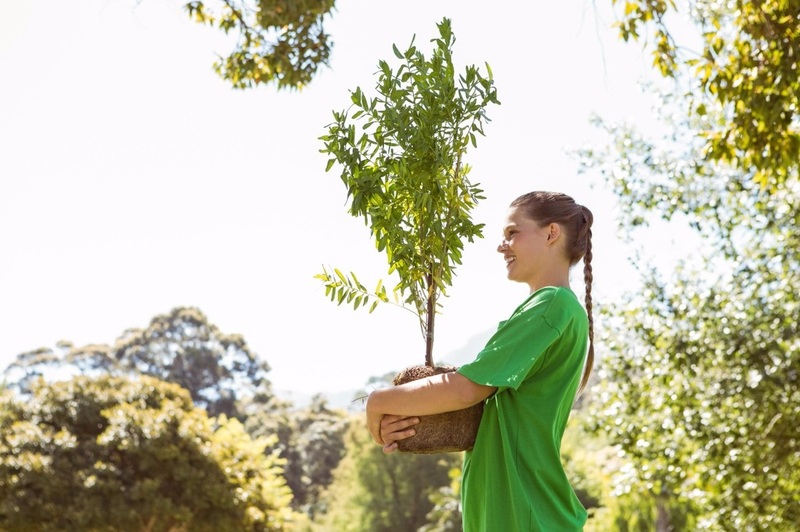 With the proper care, a tree will last for generations.